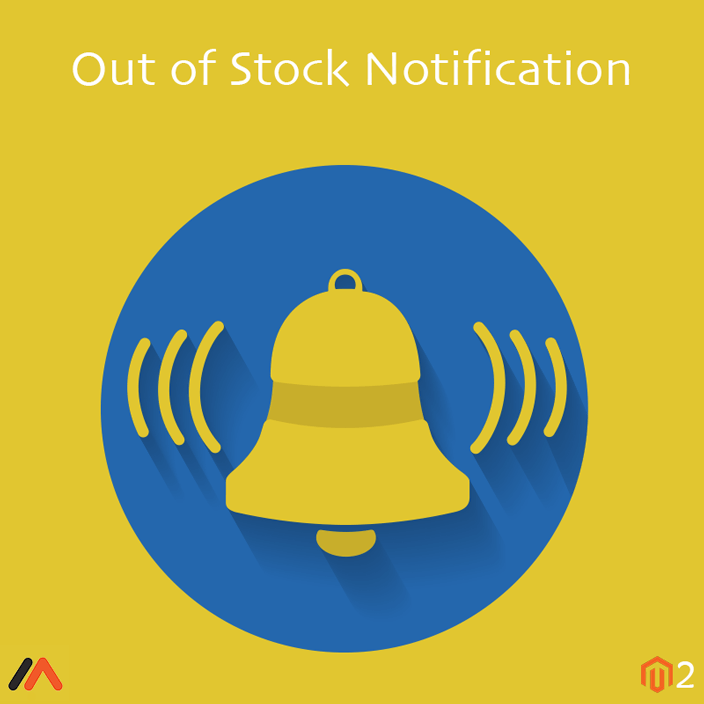 Magento 2 Out of Stock Notification helps you keep your customers updated about the products back in stocks via emails. 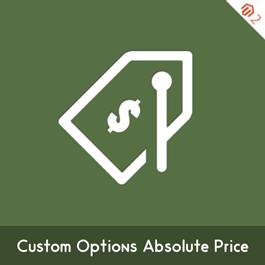 Magento 2 Out of Stock Notification Extension by MageSales is an excellent option to keep your customers up to date about the products' stock status and other details of their interest. Provide a subscription option to an out of stock product and send an alert email when the product is back in stock with the help of Magento 2 Out of Stock Notification extension. The customer can opt-in to receive alerts as they want. This extension will save your customers' time and efforts to look out for the products they want when they aren't in stock. In this way, you enhance your store's customer experience.